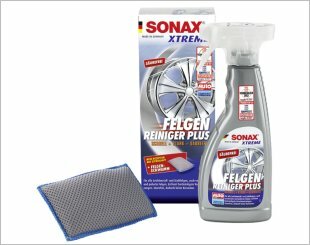 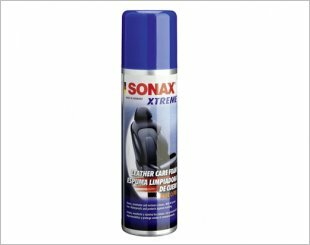 Removes dirt, oil and grease as well as long term leather protection. 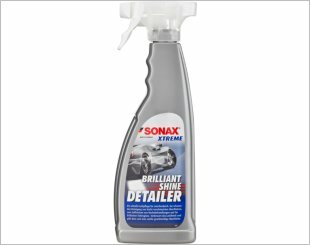 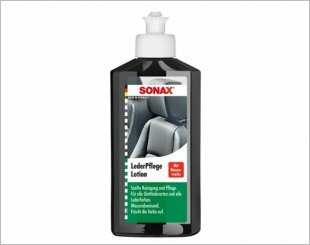 A lotion for the gentle cleaning and care of car interior fittings, motorbike leathers and other smooth leather. 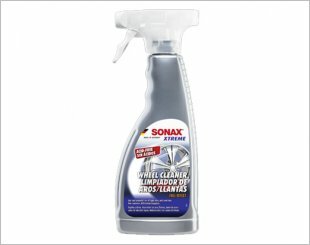 Available in 250ml/ 500ml. 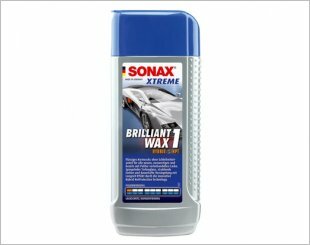 Provides long-lasting protection and a perfect shine. 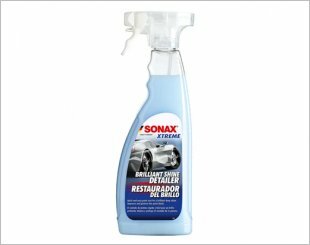 Provides lasting protection and a dazzling shine. 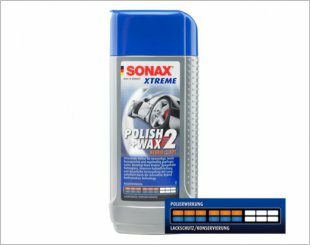 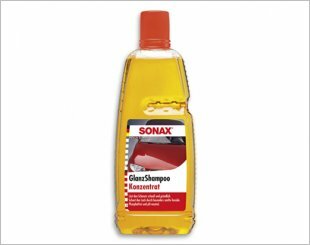 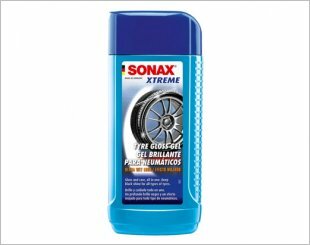 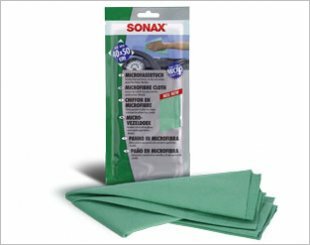 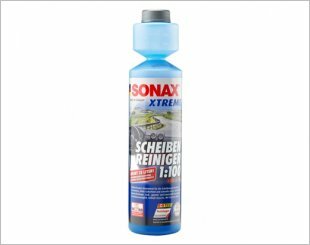 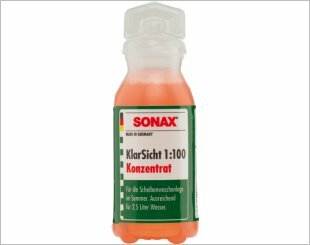 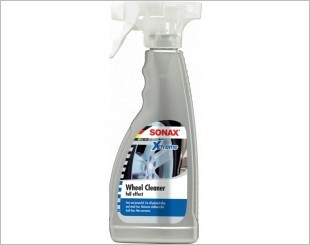 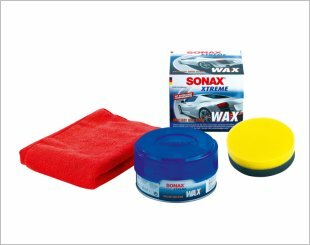 Product with medium abrasive effect against fine scratches and haze.